They Got Me Over A Barrel: Happy Christmas Folks! Yes. The Mayans were so clever they could predict the end of the world this coming Friday but miss the fact that their entire civilisation would die out because of drought over a thousand years sooner than - this Friday. Oh. 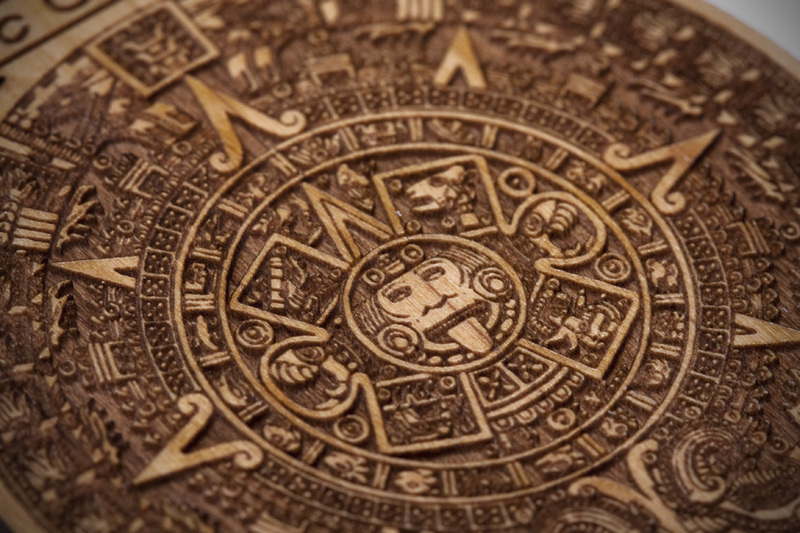 And WE are so clever that we believe the Mayans were so clever that they knew more about the planet than we do, even though we know they didn't know they were going to die out and that their numbers system meant they couldn't count past - well, this Friday. Which is why they thought the world would end then. How stupid is that? They couldn't count past Friday - so it must all end then. That's just how messed up and consistently stupid Humans are and why the planet really IS doomed and we can't get this simple fact into our heads. We KNOW we are making the planet into an impossible place for Human beings to live on but we carry on behaving like there's no tomorrow - when in fact, because of what WE are doing, there isn't going to be one. And WE don't have the excuse that we cannot count past Friday two thousand years beyond now. Unless we change what we do. FAST. That's how stupid we are.